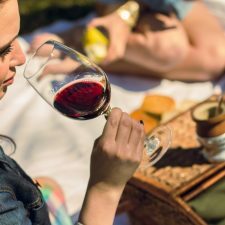 Wines of Argentina, the institution responsible for the global promotion of the brand “Vino Argentino”, together with its member wineries and The Institute of Masters of Wine, have joined forces to organise a tour through Argentina to taste and discover its wines and terroirs. The MWs participated in eleven seminars given by specialists of the sector and visited ten representative wineries from diverse sub regions of Argentina. More than 40 Masters of Wine took part in this experience from key export markets such as the United States, the United Kingdom, Canada, the Nordic countries and Asia. They came with the expectation of learning more about the diversity of our wines, the characteristics of our subregions and the new Wines of Argentina campaign “Breaking New Ground” to open new horizons for Argentine wine. In total, they tasted 300 wines from almost 100 wineries. 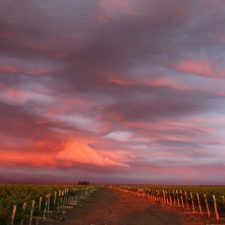 The tour began in Mendoza with technical presentations that sought to answer the question of “Why fall in love with Argentina and its wines?”. 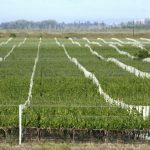 Various seminars were organised that addressed Argentine viticulture through Malbec, and explained the characteristics of the First Zone and the Uco Valley in Mendoza. 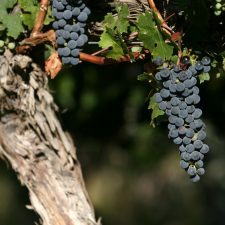 In addition, the revolution of white wines in Argentina and what the wines and terroirs of San Juan are like. All this accompanied by an enriching gastronomic and cultural experience. 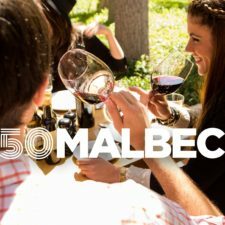 “During the tour we tasted different Argentine Malbecs and were in contact with those who work in their production, from small to large producers,” said Peter Koff, a Master of Wine from the United States. 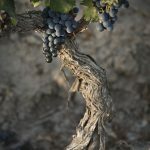 “Argentina has an incredible geography that makes it possible to have a great variety of terroirs and this is why it will not be difficult to maintain the superiority as a Premium producer of Malbec. 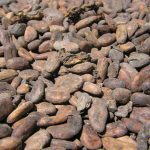 This variety of terroirs exceeds what the rest of the world can add”, Peter concluded. After enjoying Mendoza’s diversity of terroirs for four days, the group then flew up to Salta. 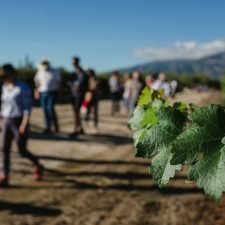 In Cafayate they participated in a seminar on the Calchaquí Valleys, the highest vineyards in the world and the different vines that are harvested there. 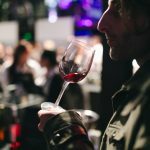 At the end of the tour, after visiting several of the wineries which are more than 1,700m above sea level, they attended a wine fair with local producers. 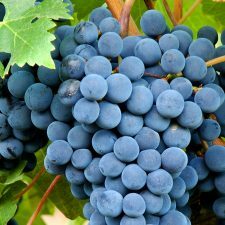 These activities were possible thanks to the support of the Government of Salta and the Argentine Agency for Investment and International Trade, which provided support to the wineries in the province in order for them to participate in the program. Debra Meiburg, MW, currently based in Hong Kong, said she was very excited to have been part of this trip. 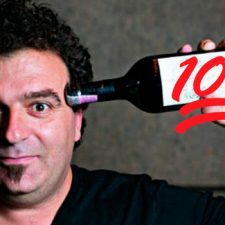 “I’ve been to Argentina quite a few times in the past, but I hadn’t been back for a few years and I was astonished by the change and the evolution of the wines we tasted. The wines are incredibly fresh and vibrant, less use of oak, more integrated, and the management of these wines, they were absolutely beautiful. I was so impressed by everything I tasted. It was a real eye opening experience for me”, Debra said.